filter property which allows us to modify imagery. As nice as those APIs are, they only modify an image for view on the client side -- once the user tries to save the photo, they get the unmodified version. So how can you generate Instagram-like photos with artisitic filters? The awesome media service Cloudinary provides an easy method to generate artistic, filtered photos with a very simple API. Let's have a look! 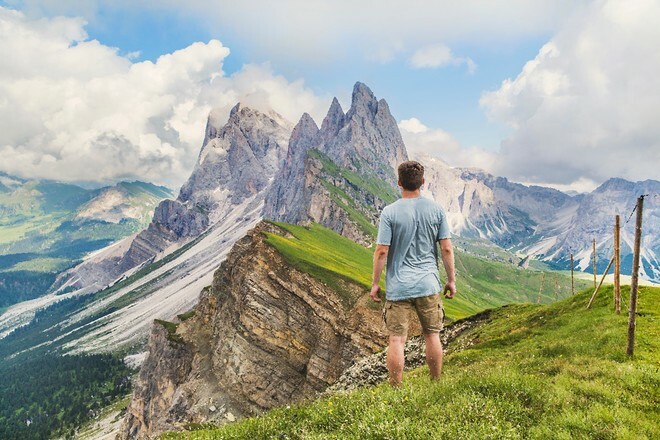 With the image uploaded to Cloudinary, we can perform any number of transformations, background removals, and other optimizations, either on the fly via URL modification or via their sophisticated API. Sometimes the minimalist enhancement makes the image look best! It's amazing what advanced math calculations can do to the display of an image. A simple image taken with any camera can be made to look majestic if you have a service like Cloudinary to bring the filter to fruition. My second week at Mozilla I won a competition amongst the web developers to create something amazing, and what I created was a photo filtering app like Cloudinary. The problem was it used the canvas API which doesn't save out its filters, and it required knowing the math behind the filtering. However cute my app was, it was a nightmare for both users and developers. 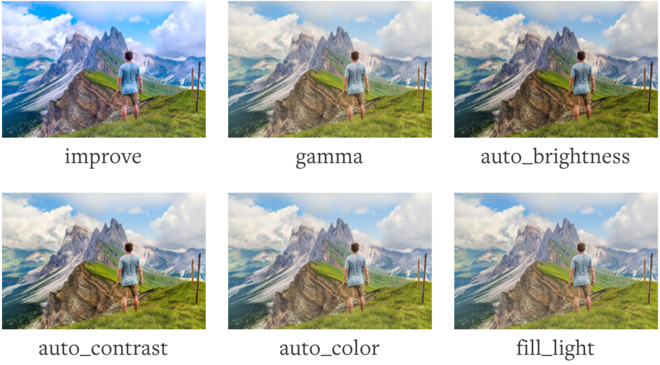 Cloudinary's API for using simple and artistic filters is incredibly easy -- coding your own route probably isn't worth it. 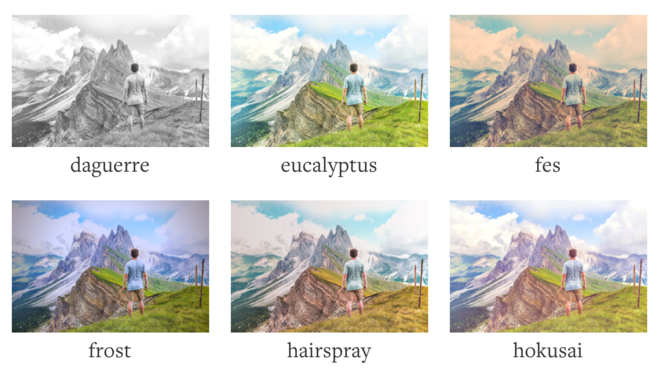 Artistic filters are just another reason why you should jump at Cloudinary for your personal and app media!